UpDate your Machining Centers with New Heidenhain TNC Controls. standardized table editors and smartSelect—the dialog-guided fast selection of functions—aid you at your work. 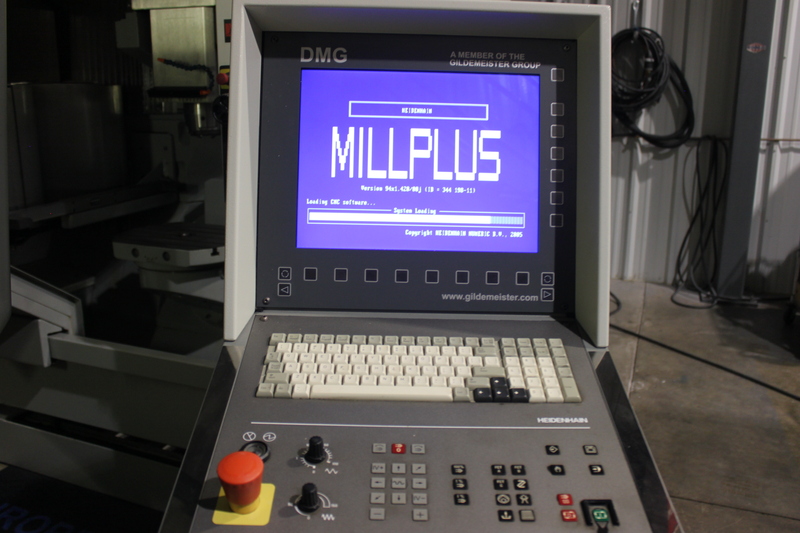 Call European Machine Tools Ph:262-327-0800 if you like to get Ubdates on your CNC Machine Tools. 3/4/5 Axis in Stock Hartland Wisconsin.